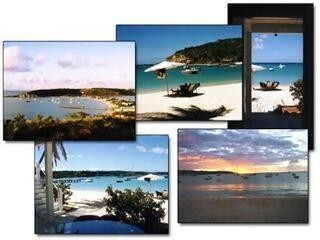 Body and Soul Villa, Anguilla is a vacation rental located in the small village of Sandy Ground, Anguilla. The gingerbread-styled house is perched on the shores of aquamarine Anguilla waterfront. Snorkeling and scuba diving are right at your fingertips. 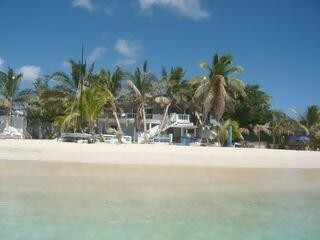 Anguilla Beach bars and restaurants are all just a short stroll away. 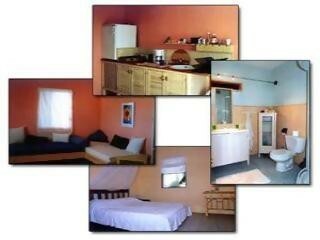 Get a taste of local culture by being in the town but at the same time have a private getaway with friends and family. You can look forward to an air conditioned bedroom, sofabed, ceiling fans, outdoor dining area, living room, free wireless internet and kitchnette complete with refrigerator, freezer, microwave, gas stove, electric grill and toaster. Parking is also available for car rentals.